In September 2008, a group of con-goers had just returned from Dragon*Con and lamented having to wait another 360+ days before getting together again with other likeminded folk. But one Giddygeeker wasn’t quite ready to let the music die. So she formed a Livejournal (remember livejournal??) community called The Charlotte Geeks and invited other local con-goers to join. She didn’t have to wait long and the community soon boasted 25 members. After an initial meeting in the back of a Caribou Coffee shop, they all agreed this could be a lot of fun. So Giddygeeker began to schedule gatherings every few weeks where they could hang out. Soon, Giddygeeker decided to enlarge the group to include other local geeks and set up a community on Meetup.com. And The Charlotte Geeks grew in numbers. When their numbers passed 100, Giddygeeker realized that Charlotte was full of geeks! So delighted with all that Charlotte had provided to her in the way of friendship and fun, she determined that it was time for the geeks to give back. 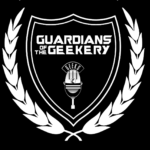 In October 2009, the Charlotte Geeks celebrated their first anniversary by holding their first Geek Gala – a costumed charity event. The proceeds were donated to Youth Homes, a private nonprofit organization helping foster and adoptive children in need. Over 90 geeks were there! And so it became an annual thing. In 2014, over 200 Geeks partied on and over $4k was raised. Youth Homes has since become Childrens’ Home Society of NC (www.chsnc.org) – and The Charlotte Geeks donation helped fund a major chunk of their needed budget for their new program. For 2016, The Charlotte Geeks chose to work with the Dave Thomas Foundation for Adoption – with CHSNC being one of the beneficiaries. The Geeks also gave back again in June 2010, when they formed Zombies for Libraries, dedicated to raising funds and awareness for the CharMeck Library systems. They filmed several short video PSAs to entertain and educate others about the need to help local libraries and keep the brain supply growing. 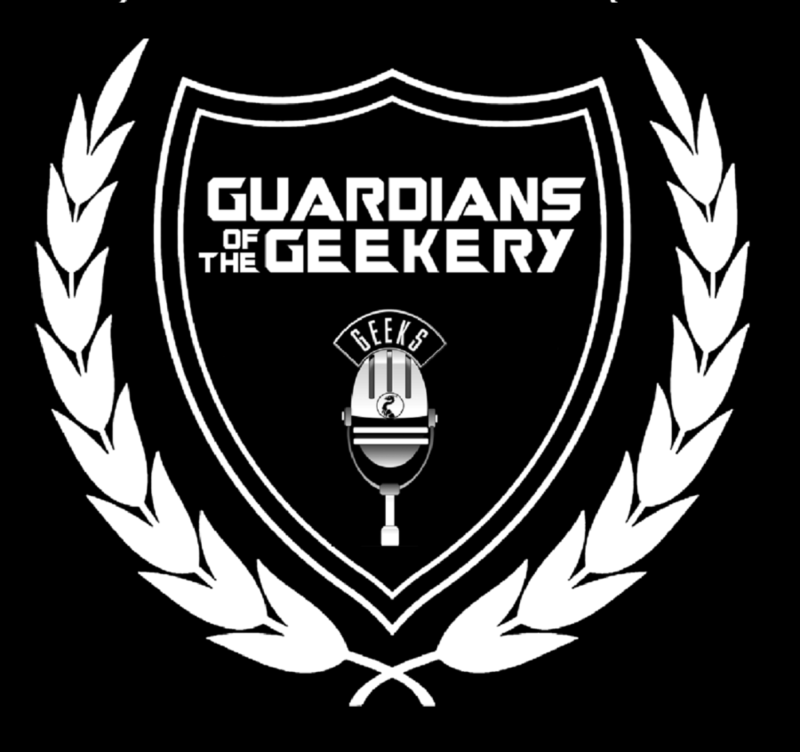 In December 2014, they launched Guardians of the Geekery – their own weekly podcast of all things geeky! And in 2016, the Muggles Market was created as a way to support local geeky artisans. As of January 2018, The Charlotte Geeks have over 3,857 registered members on Meetup, and over 2,573 on their Facebook group page! We actively host several events each month where fellow residents can get their geek on. We are always ready to boldly go where no geek has gone before. We geek, therefore we are. So say we all. So stoked to find you guys. Just moved to Charlotte 7 months ago. Super excited about the gala.